Having just finished reading David Olusoga’s excellent study of non-white soldiers during the First World War The World’s war: Forgotten soldiers of empire I went back to some research that I had done before on Canada’s Expeditionary Force. Like the forces described on Olusoga’s book, Canada’s image of the war is now largely focused on those of European descent; soldiers with ties to England and the British Empire who later wrote memoirs and in many cases defined the way that we, 100 years later, think of Canada’s war. As we now increasingly know, Canada’s army was not just made up of those with connections to England; it was actually a varied force, drawing from all members of contemporary Canadian society, many of whose stories have been lost until only just recently. The inclusion of Francophones within the CEF has been a long running and well publicised issue of Canada’s World War I scholarship. But beyond Francophone participation, there were many other groups from Canada’s cultural communities that enlisted for service, some of whom had to fight even for permission to enlist. At the outbreak of the war Canada was on the way to being a diverse country, with immigrants coming from across Europe and from India and Asia to settle. Like Francophones, members of the Japanese, Chinese, Sikh and black communities faced discrimination at recruiting stations. Though Canada did not have a country-wide policy on who could be considered an “acceptable recruit”, discrimination amongst recruiting officers and the battalions they served was common. The war at the outbreak was supposed to be a “white man’s war”. For members of Canada’s First Nations the situation was somewhat different. 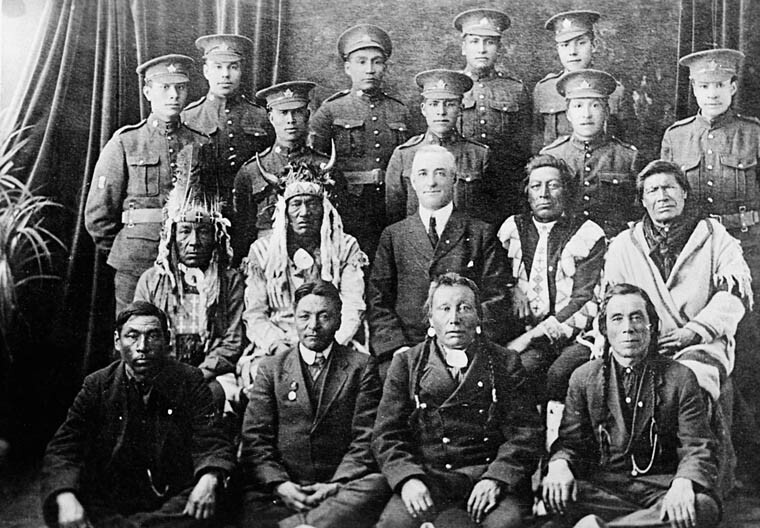 Initially, there were official concerns that the Geneva conventions would not be extended to those from the reserves who volunteered; however, in tune with the ethnic and racial philosophies of the day First Nations men and the Métis were considered to be natural soldiers and ideal recruits for scouting and sniping. In all, over 4 000 men and women from Canada’s reserves volunteered, many of whom served with distinction and went on after the war to become leaders in their communities. Corporal Francis Pegahmagabow, along with Henry Norwest, are perhaps the two most famous First Nations soldiers to serve in the war. Both were snipers, Norwest counted the most kills of any sniper during the war before being killed by a German sniper in 1918, and Pegahmagabow was the most decorated First Nations soldier of the war, with an MM and two bars. For communities like the Japanese and Chinese, the war was seen as a way to citizenship. Neither group was permitted Canadian citizenship at the time and so were not eligible for conscription; however, the Japanese community sent over 200 volunteers to war, most of which fought with battalions from Alberta. Those Japanese soldiers who survived the war did receive citizenship for their service, but the Japanese community in general would not be permitted the same until after the Second World War. Many veterans of the First World War were interned along with their families after the entry of Japan into the Second World War as an Axis ally. Chinese service is not as well documented, though it is thought that roughly the same number volunteered for enlistment. Canada was also a transport point for the Chinese Labour Corps, a paid labour force recruited from mainland China who dug trenches, carried shells and later disinterred the dead on the Western Front. Perhaps the group that had to fight the hardest for enlistment was Canada’s black community. An active policy of segregation was pursued for the first two years of the war, as it was thought that white troops would be insulted to have to serve with black troops in desegregated battalions. Despite this, some 2 000 members of Canada’s black community served within the CEF proper, depending of course on the acceptance of a battalion’s commanding officer. In 1916, the black community in Nova Scotia was able to raise and recruit No. 2 Construction Battalion, Canada’s only all black battalion, that served on the Western Front for the duration of the war. It is largely impossible to address the cultural make-up of Canada’s army in the First World War in such a short post, but it is clear even from this small sample that the CEF was somewhat more heterogeneous than is largely presented to us. Certainly, this heterogeneous-ness is nothing close to what we know today, nor was it without prejudice or the spectre of racial characterisation; however, for many of the men fighting with the CEF, their time in the war marked an unprecedented mixing of communities. 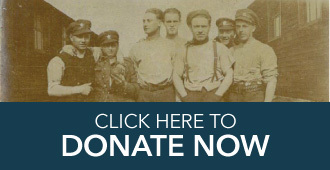 Men like Victor Wheeler, an English immigrant, met with and served with men like Henry Norwest; in the segregated society of early 20th century Canada they never would normally have interacted in the way that they did in the trenches. As we look back 100 years later, it is increasingly important to tell this story as well, warts and all, to avoid reducing the war to a single group on a single front. An important perspective, indeed. Alison Norman’s essay, “In Defense of the Empire: The Six Nations of the Grand River and the Great War” (in A Sisterhood of Suffering and Service: Women and Girls of Canada and Newfoundland), shows women’s experiences in providing support and supplies for their troops marked as well by class and ethnicity. The soldiers of ‘other than British’ ethnicity have not figured largely in narratives of the Great war, in Canada, for a number of reasons. An excellent film came out several years ago on 10 Sikh Canadians who served in the CEF and I have found one Muslim so far. The story of rthe Native and Black members is better known, and something of the 200 or so Japanese Canadians, most from Vancouver. However, it also needs to be said that the vast majority – most probably well over 90% of the CEF were British born (48%) or of British decent. In fact, in 1914-1918, Canada was not a very multi-cultural nation, nor a very accepting one. The latter fact can be addressed but the former should not be glossed over in a modern attempt to re-image our history. Thank you for your thoughts Peter. 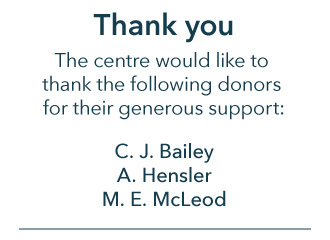 Certainly Canada was not particularly welcoming at this time, it’s hard in such a limited space like a blog to really fully explore the context surrounding the CEF. Something that we would certainly like to look at in the future. Canada’s ministers were reluctant, even averse to being ordered into both WWs and England still resents it. We had good reason: no standing army, we weren’t in the war business and proud to say most of us still aren’t, and we had no money.